Melanie Miguel-Courtad has extensive experience in handling workers’ compensation claims. Not only has she handled claims that are filed administratively before the Bureau of Workers’ Compensation but has presented several cases in Court to a jury trial. She understands that Ohio Workers’ Compensation Laws can be confusing to individuals who have not been through the process before and even to those who have had several claims. If you are injured on the job, she will set up a no- charge initial consultation. You are asked to bring all information pertaining to your claim, including medical records, job description, pay stubs and accident reports when available. If you have a valid claim, our office will file the claim with the Bureau of Workers’ Compensation and attend hearings if necessary on your behalf. If your claim is denied and the evidence supports a work related injury, we may file an appeal to Court and request a trial by jury. 1. If you sustain an injury or occupational disease while working you should report the incident immediately, see a doctor and write down the names of all witnesses. 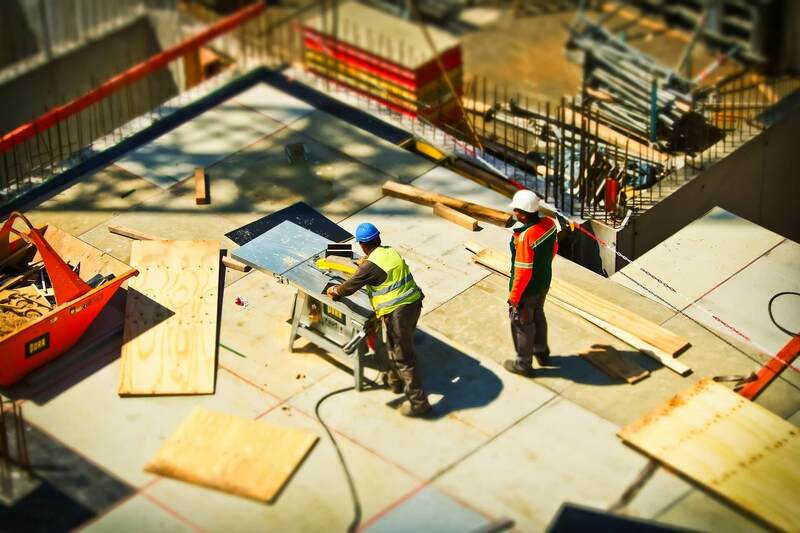 Although Workers’ Compensation is generally the only remedy available to an injured worker, there are some instances where you may have a claim against other persons or entities in addition to receiving Workers’ Compensation Benefits. 2. The time limit to file a workers’ compensation claim is usually 2 years from the date of injury. If you fail to file your claim within the 2 years, the action will be forever barred. The time limit to file an occupational disease (injuries that develop over time) claim varies. It is important you contact an attorney immediately upon learning that a condition may be work related. 3. Other time limits apply to claims once filed. Appeals and Objections must be made within specified periods of time. Be certain to contact an experienced attorney if an order is issued on your claim. There may be other benefits available to you other than payment of medical bills. These benefits are determined based upon time off of work, wage loss, the inability to permanently work, permanent partial disability benefits and settlement. These benefits will be explained to you at your initial consultation. Harris v. Greater Regional Transit Authority, et al. – Established right to participate in the Ohio Workers’ Compensation Fund for the condition of “Trigger Finger and Tenosynovitis” as a result of cumulative trauma while driving a bus. Wirkner v. HDH Mechanical Inc., et al.- Established right to participate in Ohio Workers’ Compensation Fund for “Extruded Disc L5-S1” as a result of lifting at work. Witt v. Union Lake Inc, et al.- Established right to participate in Ohio Workers’ Compensation for “toxic inhalation” after exposure to chemicals at work. Rosado v. CMHA, et al.- Reversal in the Court of Appeals of the granting of Summary Judgment at the trial court level. Case remanded to the Court of Common Pleas for a jury trial on the issue of whether or not the injured worker was engaged in horseplay at the time of his injury. Daniels v. CMHA, et al.- Court granted injured worker’s Motion for Summary Judgment and held that injured worker was in the course of and arising out of his employment when he was injured while returning to work off duty to complete a mandatory task for the employer.